Pet Valu Pawtograph: Meet Zeke & Stylez, Mr. & Mr. September! Come meet Zeke & Stylez, our Mr. & Mr. September for our 2019 Calendar, at our Pawtograph Signing Event. 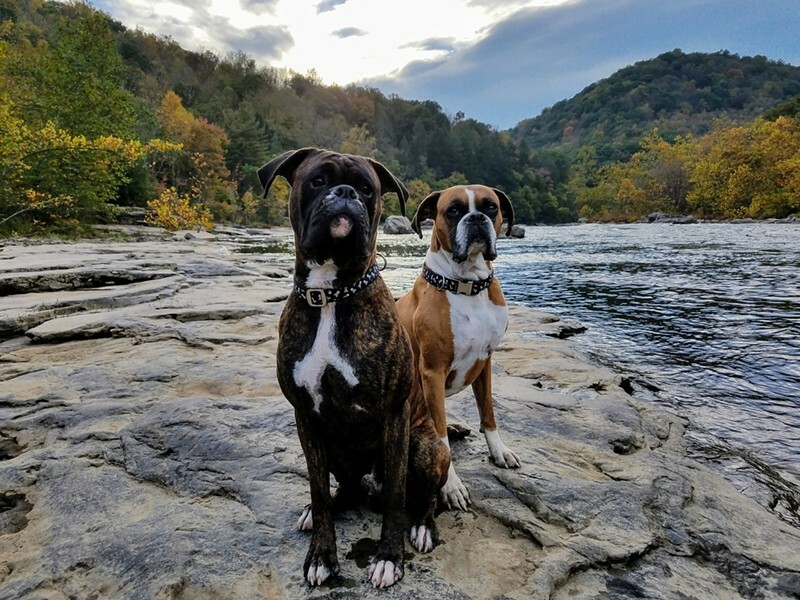 These two Boxers are lovers of swimming and exploring the outdoors. Their favorite treats are milk-bone biscuits. Come join us in celebrating their success and make sure to get their pawtographs your September page!